Jeff Pflugner enjoys a statewide practice concentrating in all areas of real estate law. 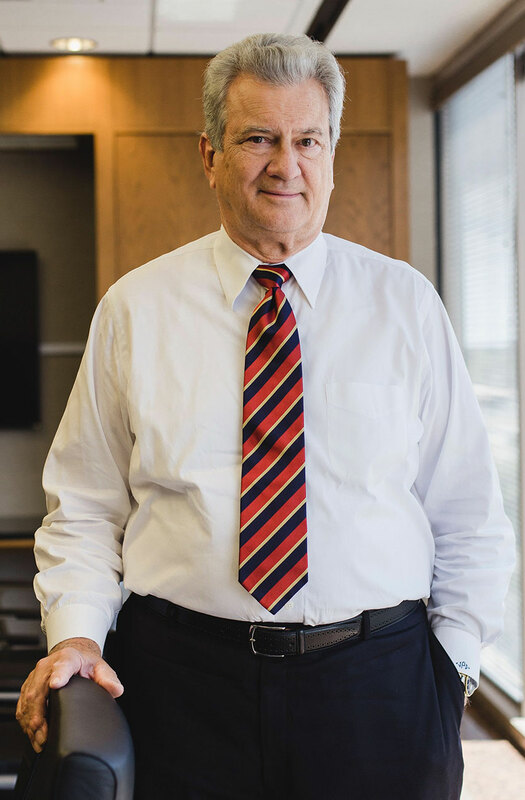 He has focused his representation of real estate clients since beginning his practice in 1972, dealing extensively with all aspects related to the ownership, financing, taxing, insuring, leasing, exchanging, transferring, and development of real property. As a companion area to his real estate practice, Jeff focuses on examination, underwriting, and insuring titles to real property for owners and mortgages. He is currently authorized as a title issuing agent for Attorneys’ Title Insurance Fund, Commonwealth Land Title Insurance Company, Chicago Title Insurance Company, and Old Republic National Title Insurance Company. During his practice, Jeff has participated in over 8,000 real estate transactions, with closings ranging from a cash purchase of a $2,500 lot to the acquisition and financing of a $75 million multiple use development. One of the more exclusive areas of the practice of real estate, particularly in Florida, and a major revenue source of the Florida budget, is ad valorem real property taxation. From 1972 through 1985, Jeff was one of the two attorneys responsible for representing the Property Appraiser for the counties of Sarasota, Monroe, and DeSoto, Florida. During 1987, 1988, and 1992, he was selected as a Special Master to the Sarasota County Value Adjustment Board and in 1998 through 2002 was selected as the Special Master to the Charlotte County Value Adjustment Board. As a Special Master, Jeff evaluated sworn testimony and documentary evidence regarding the proper level of property assessment in the county, reviewed property tax exemption applications and homestead applications, and rendered recommendations to the Value Adjustment Board for its official action. Since 2008, he has represented The Honorable Bill Furst, Sarasota County Property Appraiser. Jeff also has extensive experience in many other fields of law, including corporations, partnerships, and limited liability companies.